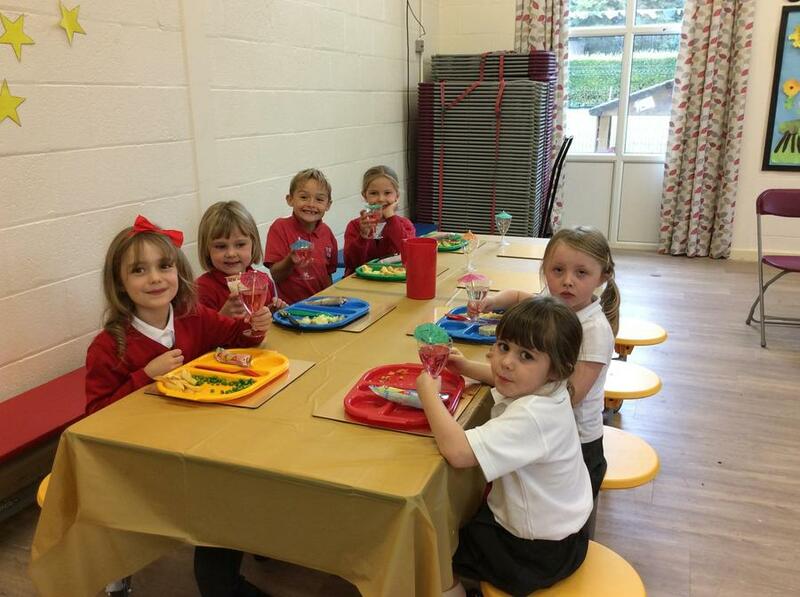 A huge well done to Eva, Estelle, Heidi, Freddie, Molly, Anna and Jack who are our very first golden table stars! 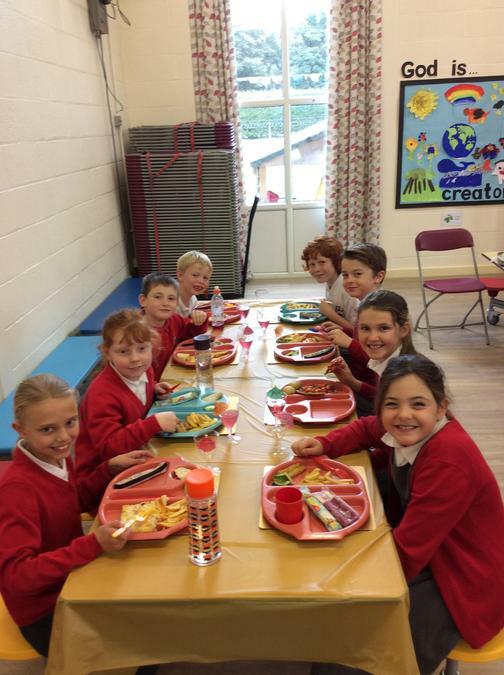 These children consistently show good manners, as well as being very polite and hard working. They were rewarded at lunch time today by sitting, with a friend of their choice, on our golden table. Well done everybody!